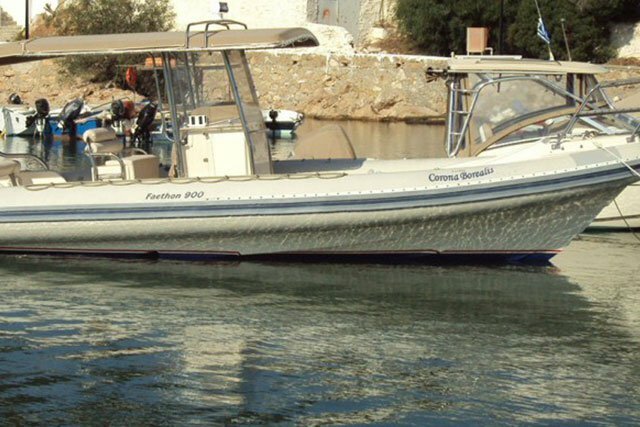 • The boats are fully equipped with the obligatory life jackets and emergency flairs, appropriate engine power, secondary auxiliary safety engine, fuel tanks with reserve switch, portable fuel tank for the secondary engine, fire extinguisher, cruising instruments, compass, electronic GPS-Plotter, cruising lights and mooring lights, anchor, mooring lines, swimming platform with ladder, radio-CD player, ice-cooler fridge, sun tent and cruising tent. • The boat is delivered being fully checked, bunkered, and supplied with shower water, water and ice. * Total cost is estimated by calculating and adding the days from the period chart. Each rental day starts early in the morning and ends at the sunset same day. 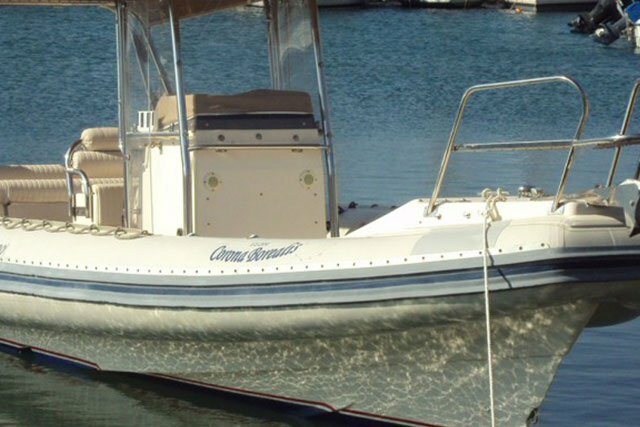 Final cost includes boat rental, VAT, cleaning the boat after checkout and insurance for both boat and passengers. • The boats can be supplied with food and drinks from the mini market which is located on our premises. Ice supply and ice blocks are available so as to enable the prolonged use of the cooler. 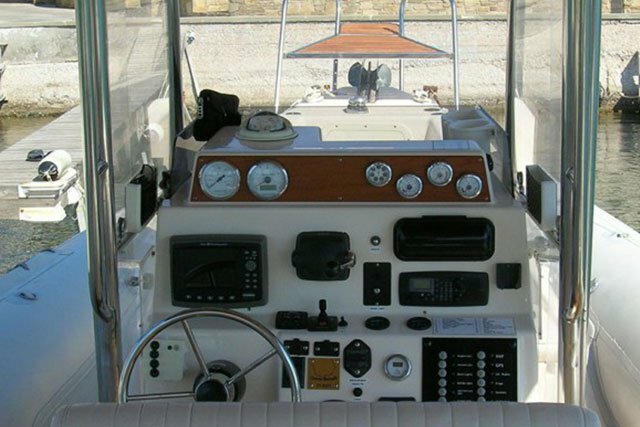 • Marine equipment and accessories store is found in our premises with a wide range of marine outfits. • The charterer will not sub-charter or part with control of the vessel. • The charterer will not use the vessel for any purpose other than private pleasure cruising for him or her self. 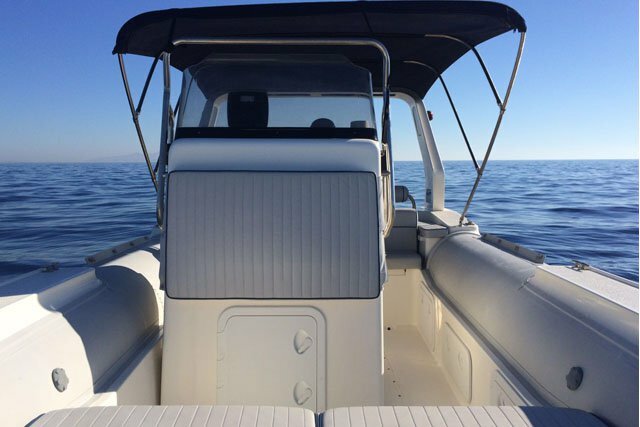 • The charterer will limit the number of persons on the boat to the total number as the authority states. 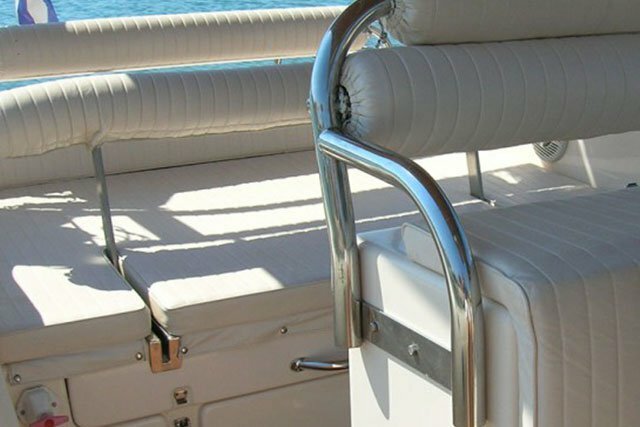 • The charterer shall take care of and assume full responsibility for the safety and maintenance of the vessel and its equipment at all times including periods when the vessel is left unattended. • The charterer shall observe all regulations of Port Police or other harbour authorities. • The Charterer shall not allow any animals, plants or restricted items, or any illegal goods such as drugs or firearms on board the vessel. • Cancellation fees remain to 100% for all cases except the cases of extremely bad weather force 7 in the starting day in our base region Saronic Gulf. • A fully charged mobile to communicate in any case (or emergency). 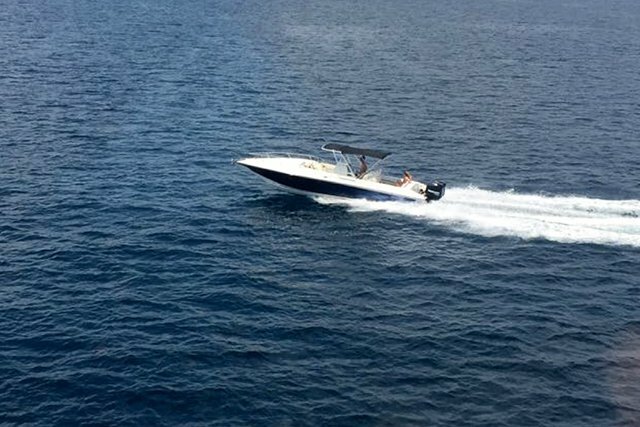 Usually this boat operates around Antiparos, GR.